I love the bright eye look... I don't think there is anything more youthful then bright sparkling eyes. 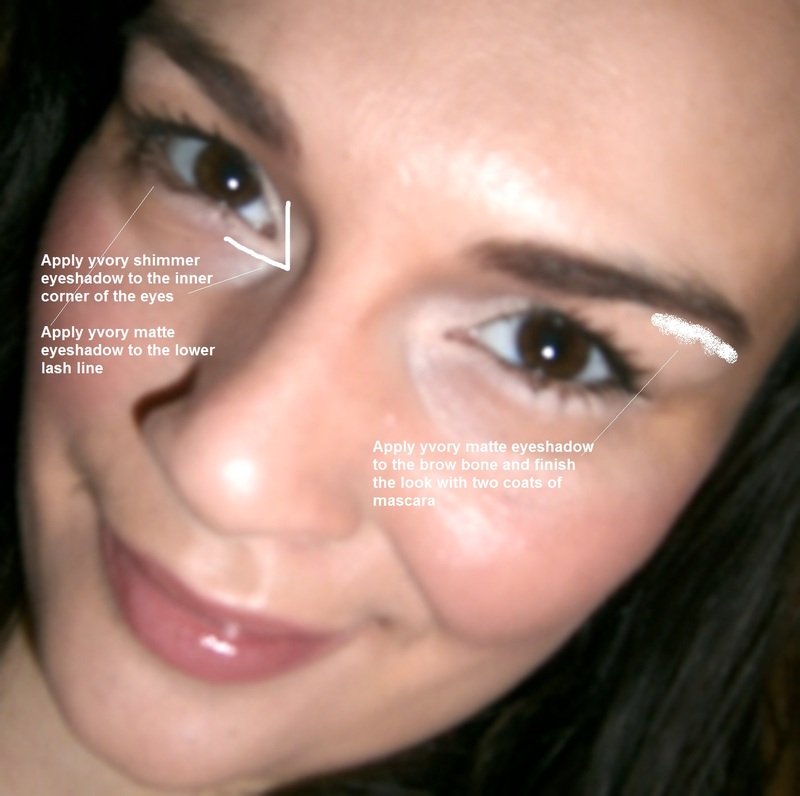 Follow my simple steps to brighten your eyes and make them pop! Highlight, highlight, highlight! Thanks for tips! I had read in a magazine once that you should use white eyeliner to have your eyes look wider and I thought it sounded mad but I might give this a try after reading your post!! :) New follower! love your make, and your blog! I follow you now, follow me too? shimmer in the corner really does work. great tips. Stop by & enter my Vedette giveaway!